Noise cancelling headphones block-out background noise provide a clean and clear sound from the music you are listening to. They also reduce hearing loss risk because you can hear the music clearly without having to increase the sound volume which is unsafe. 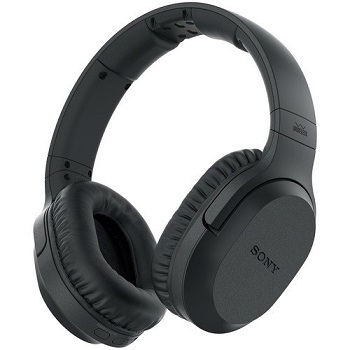 So if you like to enjoy the benefits mentioned above, and looking for the best noise cancelling headphone, the list below will simplify your search. Designed with 3D neck-behind wearing style, Mpow Jaws V4.1 gives you a comfortable, curved fit through all-day wear and use. The earbuds are relatively small, and the default tips do not exert too much pressure within the ear canal. 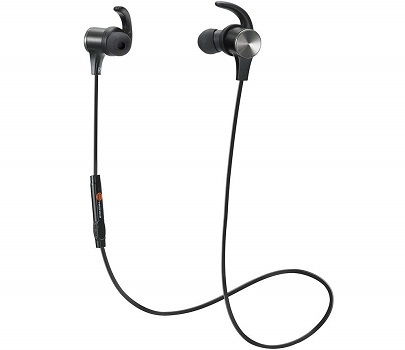 Bluetooth 4.1 (10m range) with CVC 6.0 noise cancellation will provide clean and clear skip-free stereo sound, up to 13 hours of continuous talking/music time. While to protect your investment, this earbud comes with 18 months warranty. • Ease of pairing & use. • The clarity of music is very clear. • Magnetic design provides comfort. • Extremely lightweight and fit perfectly. • Good noise isolation with minimal leakage. • Cheap and flimsy build. • A bit uncomfortable earbud shape. • Built-in magnet attracts the earplugs when you don’t need them, greatly decreasing the burden on ears and giving you a convenient storage way to carry around. • Flexible and durable silicone neckband, 60% lighter than any other neckband headset. • Provides up to 13 hours of continuous talking/music time and 350 hours of standby with a single charge. The advanced active noise reduction technology on this headphone makes you focus on what you want to hear clearly for 30 hours of playtime in full comfort. The headband comes with a soft padded lining that easily adjusts to the size of your head. 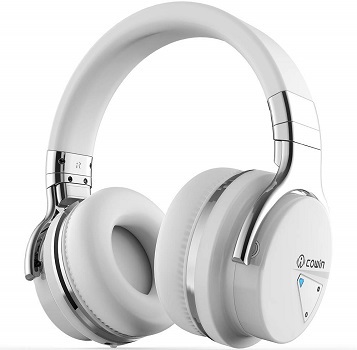 And thanks to the very soft earcup padding of the Cowin E7 you can wear them with your glasses for long periods. The sound performance is very good with nice bass, crisp highs, and a well-defined midrange. 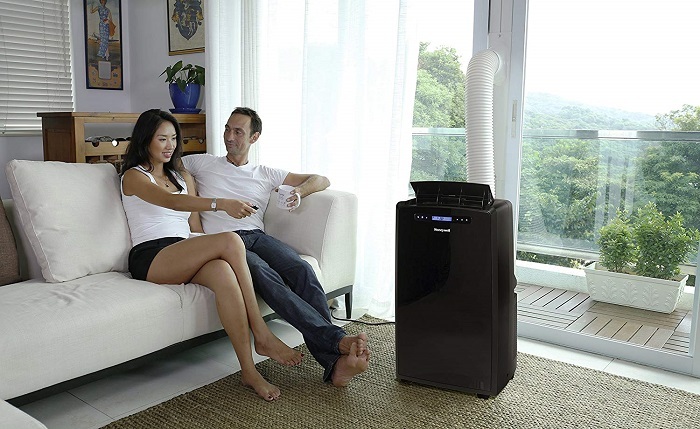 While to protect your investment, Cowin E7 comes with an 18-month warranty. • Very comfortable to wear. • Attractive brushed aluminum frame. • Comes with a nice leather like travel bag. • The sound remained clear, crisp and easy to listen to from the highest to the lowest volume setting. • Headphone does not fold. • The microphone is moderate quality. • Construction feels cheap (mostly plastic). 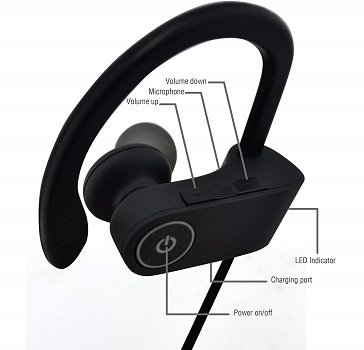 • Active Noise Cancelling Bluetooth Over Ear Headphones with Microphone. 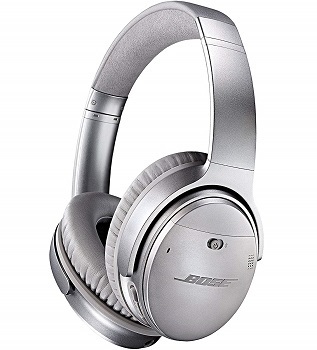 • The noise cancellation function can work well both in wire and wireless mode. • Proprietary 40mm large-aperture drivers. • Deep, accurate bass response. 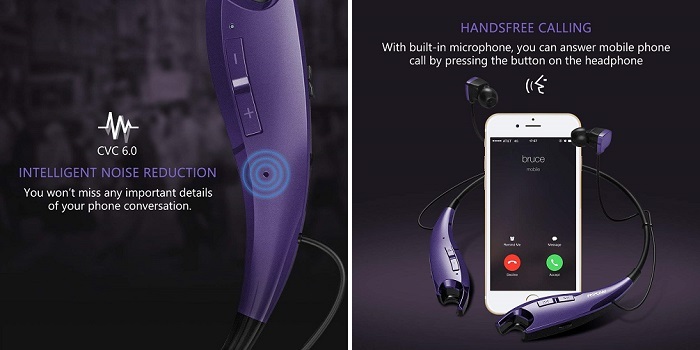 • High-quality built-in Microphone and NFC technology. • The professional protein earpad and 90° swiveling earcups. • A built-in 750mAh battery - 30 hours playtime per charge at Bluetooth mode. • Also available in assorted colors. 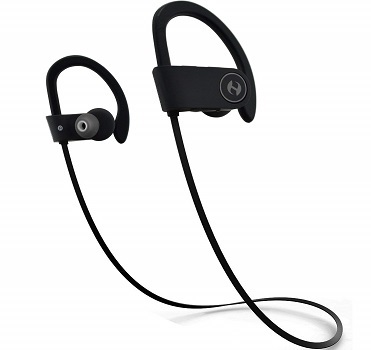 Comes with ergonomic design and silicone ear hooks, Hussar Magicbuds are sweat proof and secure behind your ears and rest comfortably in your ear canal. The bass and treble are very clear, providing you with a rich listening experience. A perfect choice for gym, running, jogging, hiking, cycling, and impact sports. • Easy to find controls. 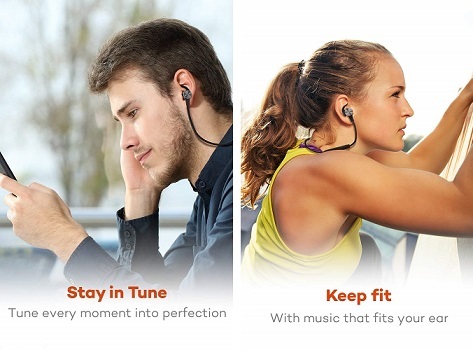 • Will always stay in your ear while you’re running or working out. • Songs that have a heavy bass beat in the background, gets a little bit muffled and begins to sound a little choppy. The cushioned and comfortable ear pads allow you to enjoy clean and clear sounds from up to 150' away with full comfort for up to 20-hours of playtime. • Good sound with no hissing or audio distortions. • The knobs, volume is hard to feel. • The headset is very large and seems cheaply made. The QC35s have a very comfortable design with plush over-ear cushions with synthetic protein leather. The headband is easily adjustable to conform to your head size and it exerts just the right amount of pressure to stay securely in place. Engineered with world-class noise cancellation and volume-optimized EQ gives you clean and clear music sound or phone calls with a balanced audio performance at any volume even in windy or noisy environments. 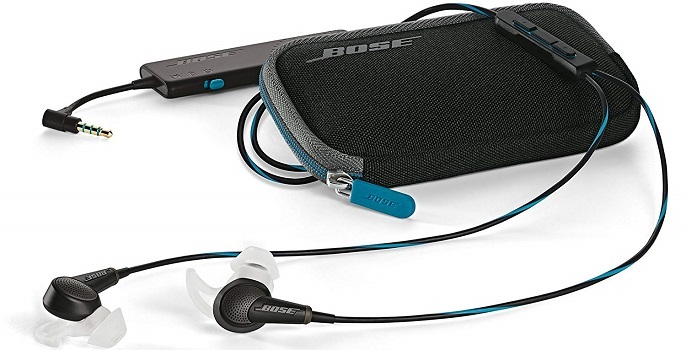 Utilize Bose’s special plastic that is glass-filled nylon, soft Alcantara on the headband, memory foam in the earcup padding, slanted drivers inside for better comfort of up to 20-hours (wireless mode) or up to 40 hours (wired mode) music time. • Also sort of function as earmuffs during colder winter seasons. 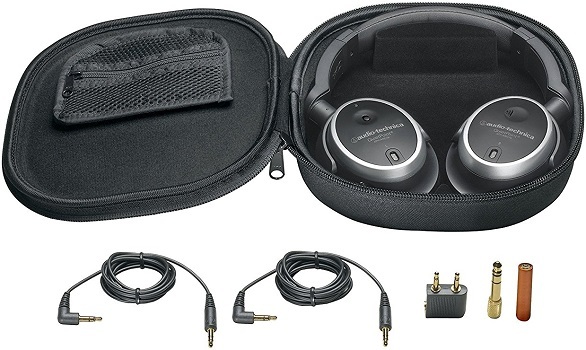 • The folding mechanism allows the headphone to fit in the included carrying case. • The nylon construction makes it look a little cheap. It engineered to provides deep, powerful, balanced, and clear sound, no matter how noisy the environment around you. Even air travel becomes enjoyable, as engine roar gently fades away. 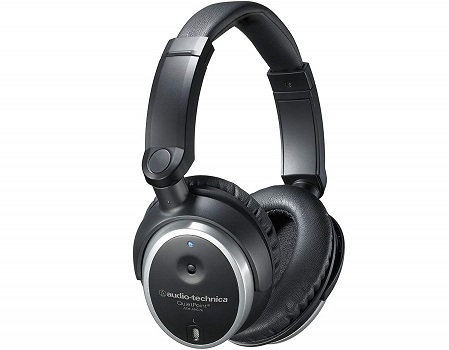 Not only superb at eliminating the low-register noise but the active noise-cancellation also cut out the frequencies that tend to trample all over your music, often resulting in you having to turn up the volume to compete. 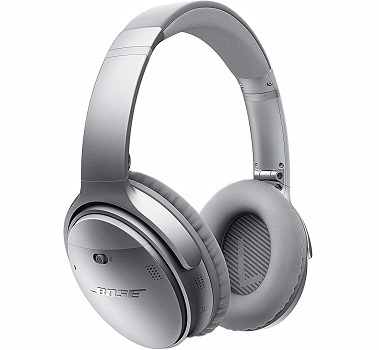 For comfort, Bose QuietComfort 25 is lightweight with pillowy-like softness on the headband and ear cushions, while the earcups rotate for a fine-tuned fit. • Little to no sound leakage. 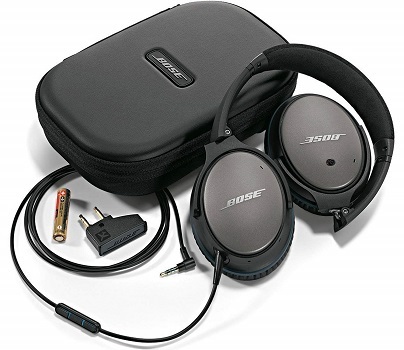 • Higher-grade build than previous Bose sets. • Comfortable to wear even if you wearing glasses. • Powerful lows and crisp, bright highs with no distortion at top volumes. • Not compatible with Bluetooth. • Uses AAA batteries that require to be changed often. • Doesn't turn itself off, easy to leave on accidentally. Gives you universal compability for iPhone, Android, PC, tablet, to Apple Watch that plays crystal clear audio without a hitch. For ease of use, reliable multi-button inline controls help you to play, pause, change the volume, activate Siri, or answer calls with just a touch of a button. • Comfortable and snug fit. • No distortion to the bass. • Bass is clear and crisp, even when the bass gets heavy. • Bit fiddly to initially set up. • The mic isn't always stay clear. 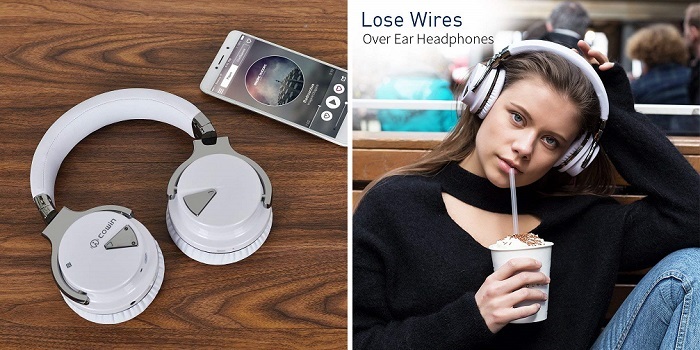 • Built-in magnets let you attach the two headphones together when not using, and wear like a necklace around your neck, a convenient way to carry around when you don't need them. • The rechargable long battery life - 6 hours of continuous music or can relax with 80 hours of standby time when powered with a 5V external charger. • CVC 6.0 Noise Cancelling Microphone reduces outside noises, enable clearer microphone sound. • Work with all smartphones, tablets and music players. • Latest Bluetooth 4.2 technology; easy and fast pairing with smartphones, tablets and other Bluetooth enabled music devices; aptX codec provides pure, CD-like high quality sound for compatible devices. Boasting a flawless, meticulous design, the Audio-Technica QuietPoint Active Noise-Cancelling Headphones are items you want to show off. 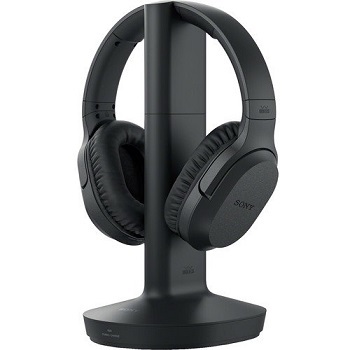 It boasts its ability to reduces distracting background noise by 90% and deliver clear, high-resolution sound, with impactful bass for 40 hours of playtime. 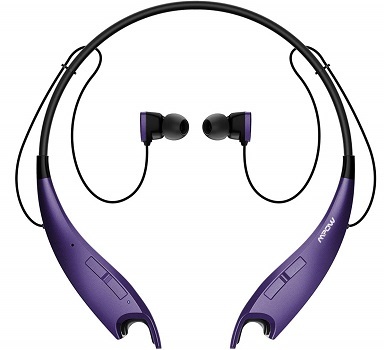 While the earcups with generously cushioned padding and a shape that fits easily over any ear for better comfort. To protect your investment, it also comes with 1-year warranty. • Well balanced, good sound. • Because of the tight fit, there is a bit of glasses fatigue. • Slightly large ear-cup size; slight emphasis on mid-bass. • The bass may be somewhat a bit limp while the treble may be too strident, and the details may not be all that accurate. It’s made of squidgy rubber rather than synthetic leather or fabric, intended to ensure the Beats Studio stay on your head. It delivers thunderous bass, and the noise cancellation execution is pretty neat. 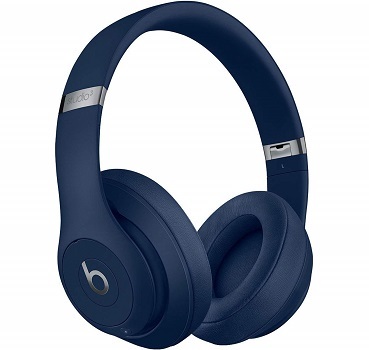 To protect your investment, Beats Studio comes with 1 year warranty. • Very little sound leakage. • Comfortable fit and solid design. • Powerful audio performance aimed at bass lover. • The sound for high and midrange, is clean, well defined. • ANC can be tricky to switch on and off. • Some distortion on deep bass at top volumes. • Bass and treble are boosted to unnatural levels. The soft silicone of the QC20 ear tips rest so comfortably against the ear openings that you simply forget you’re wearing them at all. And the proprietary StayHear+ tips and cone shape provides maximum comfort. 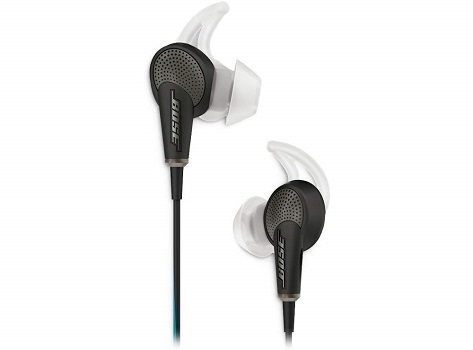 It produce excellent sound quality with crisp highs and deep bass response while the noise around you is diminished. • Works in passive mode. • Innovative ear tip design. • Battery brick is intrusive. • Prone to excessive wind noise. • Sound signature is very sculpted, and not for purists. • Ideal for Samsung Galaxy and other select Samsung and Android devices. • Activate Aware mode to hear what’s happening around you. • Exclusive TriPort technology delivers better sound. • Proprietary StayHear+ tips provide a soft, secure fit. • Rechargeable lithium-ion battery allows up to 16 hours of use.